Announcing Part 2 to our Landings program. The St. Joseph, St. Vincent de Paul Society food pantry is in need of food donations as requests for our service have increased. We are appealing to our St. Joseph Family to help those in need by donating non-perishable food items during this Thanksgiving season. To ensure that we receive items that are needed, food recommendations are provided below. Food categories have been paired with the first letter of your last name. Please bring your food items and leave them near the St. Joseph Statue. Thank you for sharing your gifts for those in need. Did you know that Sodality is NOT FOR WOMEN & GIRLS ONLY? Did you know that this Catholic organization was first established for young school boys in the 16th century by a Jesuit priest? In fact, women and girls weren't admitted to Sodality until almost 200 years later! Sodality's Marian Tweens & Teens Group is hosting a Get-Together on Saturday, April 27, 2019 from 12:30 to 2:30p.m. in Rosemont A. All are invited, especially middle school girls and boys, to come out and explore with Sodality's Marian Tweens & Teens Group on TBA from 12:30 to 2:30p.m. A light lunch will be provided. 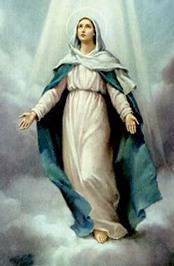 Why is the Blessed Virgin Mary so important in your life now? How can she help you draw closer to Jesus? Come see, for fun and faith-sharing, food and fellowship at the next Get-Together of the Marian Tweens and Teens Group on April , 2019 from 12:30p.m. to 2:30p.m. in the Rosemont Room. This is an outreach ministry of Our Lady of Grace Sodality. Participants are invited to explore the connection of the Blessed Mother Mary to their real-life interests and concerns. These classes are for students who are not in Catholic school and are in the 1st grade through 8th grade and for those children 7yrs through 15 yrs old, who have not completed or begun the Sacraments of Initiation (R.C.I.C.). 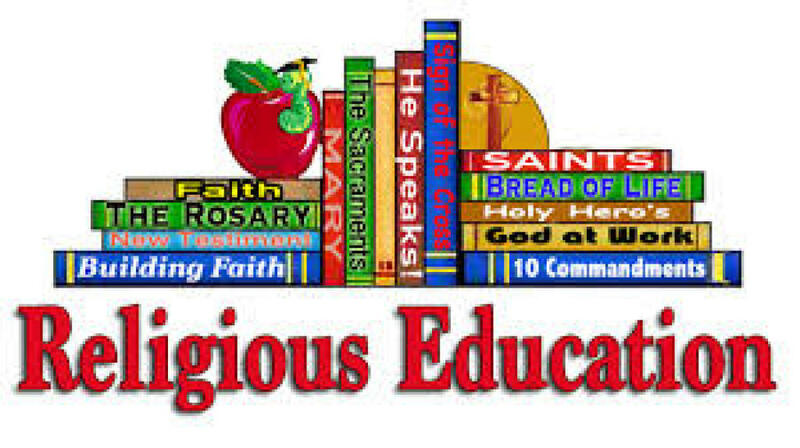 Religious Education will begin Tuesday, September 26th and Saturday, September 29th . All new registrations should be accompanied with a copy of your child Baptism certificate and a small school picture. Contact Bernadette Crawford in the church office for questions, details or concerns. Rite of Christian Initiation of Adults (RCIA) for those 16 years or older will begin Wednesday, September 12, 2018, in Classroom 1 from 7:30 to 9:00 pm RCIA is a period of reflection, prayer, instruction, discernment and formation for approximately eight months. If you are NOT baptized or baptized in another Christian church and desire to become Roman Catholic orif you were baptized in the Catholic Church but never received Confirmation or First Holy Communion or if you would like to expand your understanding of the Catholic faith, you are invited to participate in the process of RCIA. 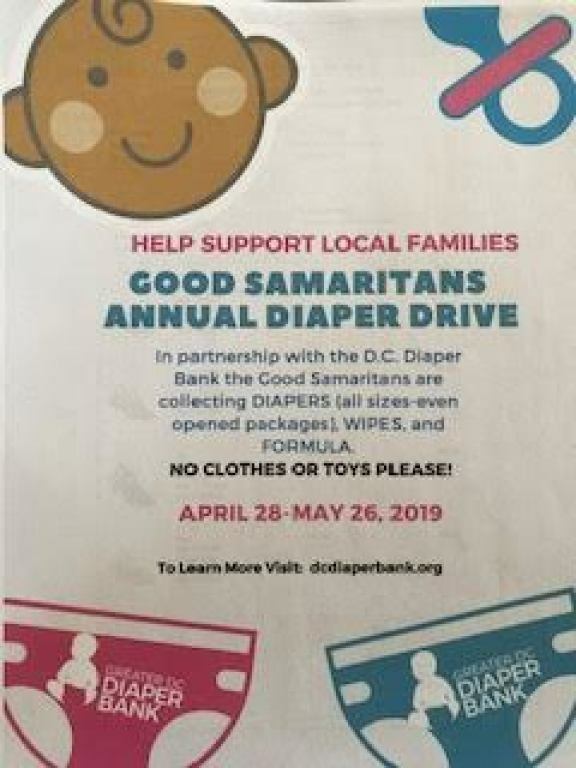 For additional information or to register, contact Deacon Al Turner at:revmral@msn.com or 301-503-3170. St. Joseph College Bound Scholarship Program.The 2019 College Bound Class consists of 13 remarkable students who have dedicated consistent service to various St. Joseph ministries. As a self-supported initiative, your contributions are the sole support of the COLLEGE BOUND SCHOLARSHIP. Donors wishing to support the College Bound Fund may place their contributions in the marked box in the Foyer. Awards take place during the 11:00 a.m. Mass in August before deserving students continue their educational pursuits at the college of their choice.